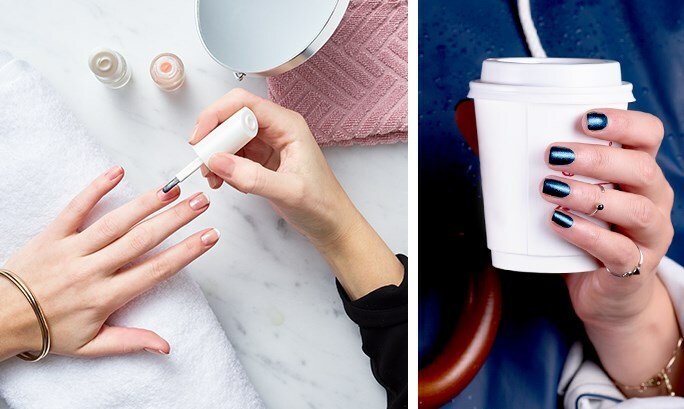 Home › HOW TO › Beauty School › 5 Manicure Mistakes to Never Make Again! Thin coats of polish are the key to a lasting manicure. If you make them too thick, they’ll peel off, smudge, dent or chip much easier. Two coats of polish is generally the best!